Is it too early for a Good Things post? Because I just learned that Olaplex sells their No. 3 Treatment directly on their website now! 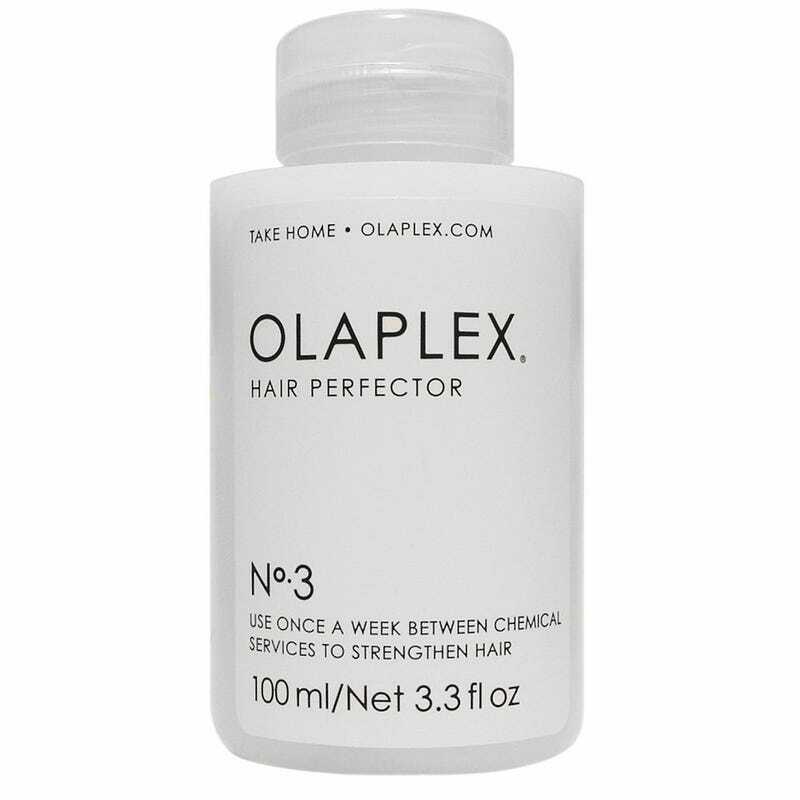 Olaplex is the miracle worker that’s responsible for my being able to repeatedly bleach my waist length hair and not go bald. The last time I was at the salon they were sold out and back ordered, but buying any hair products online really runs the risk of it being counterfeit garbage. Dupes are acceptable for some things, but this stuff is legit gold and not worth getting a knockoff of.